For the true car aficionado, few brands evoke the feeling that Aston Martin does. 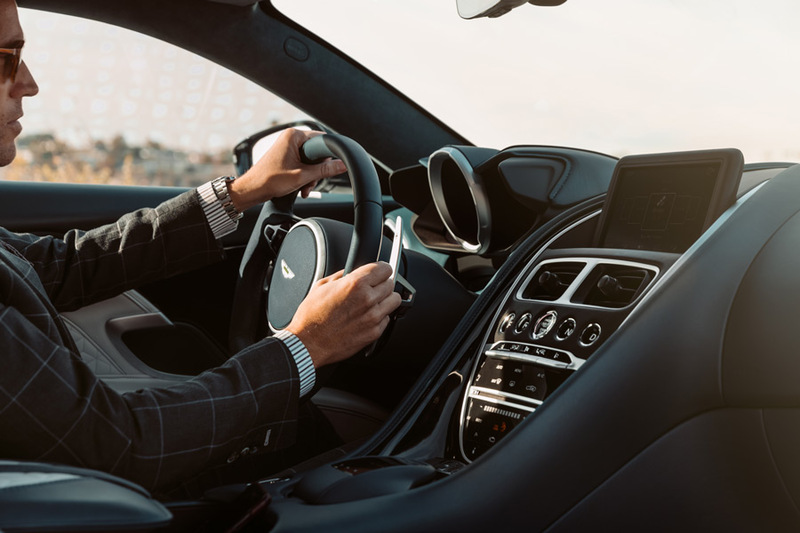 Whether it is the connection with famed movie hero James Bond or just the thrill you get when you get to see one in person, there is something special about driving (and owning) an Aston Martin. 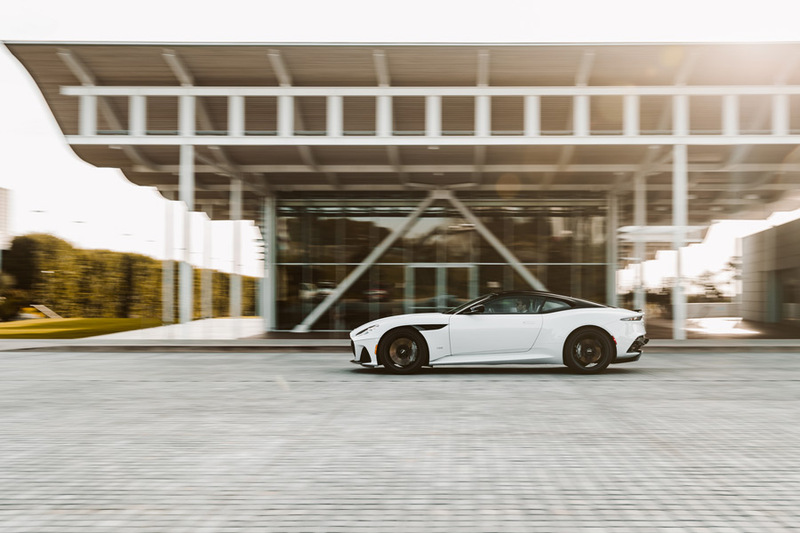 It is the epitome of minimal production: the company releases approximately 5,000 cars worldwide yearly—think about the fact that Bentley releases about 20,000 vehicles a year. 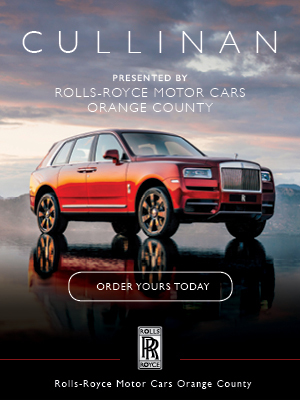 The unbelievable amount of detail that goes into creating one of these highly customizable vehicles and, now, the sheer performance the cars deliver, are enough to make you a fan. We are! It is a renaissance of sorts for the Aston Martin company. 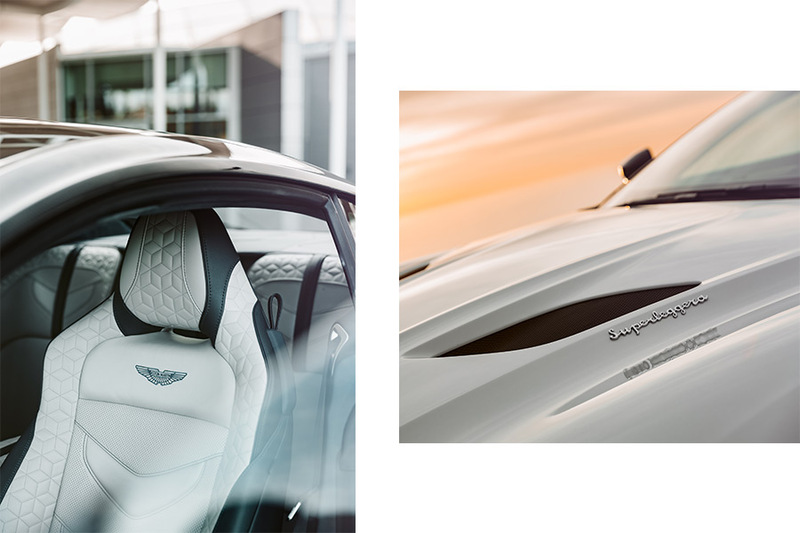 After years or releasing updates on previous models, the brand has been reinvigorated, with the introduction of brand-new designs that have contributed, once again, to putting the Aston Martin label at the top of the industry. 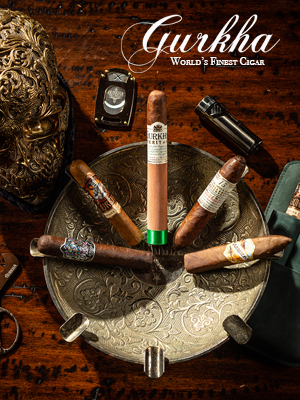 Modern engineering, a renewed commitment to design excellence, and its superlative attention to detail, which the name has been famous for, have been at the forefront, and the public, in return, has shown great enthusiasm and renewed loyalty to the brand. 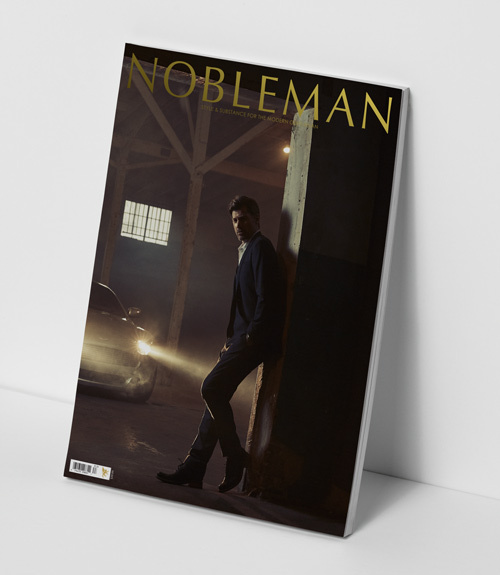 The new releases, the DB11, the new Vantage, and Vanquish, among other models, have elicited gasps among the faithful. However, our eyes quickly settled on the DBS Superleggera, which is nothing less than a masterpiece. It is a car that marries exquisite design with unparalleled performance. While there has always been a certain understated elegance about Aston Martin, there is nothing understated about this car. A beast with a sophisticated shell might be the most appropriate way to describe how it feels to get behind the wheel. With more than 715bhp, the Superleggera delivers performance with ultimate control. 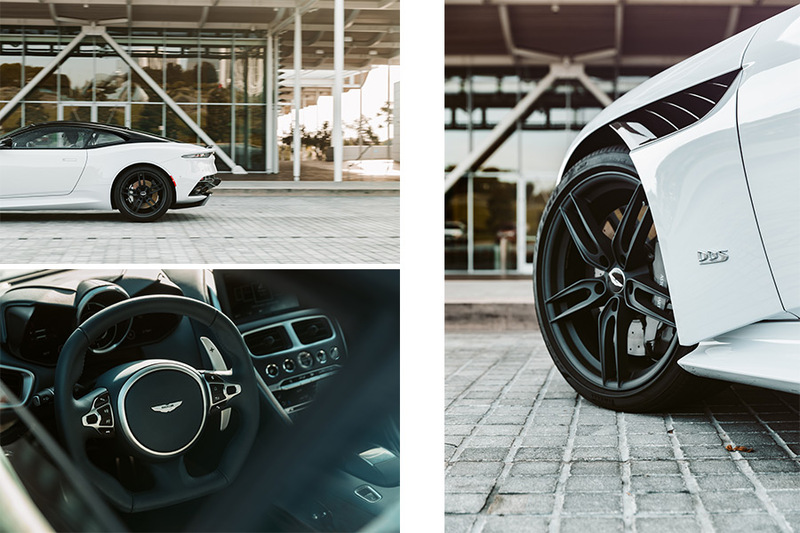 As the leadership at Aston Martin explains, “Power without control is power squandered.” It features a reactive engine, powered by its famous V12 5.2 Twin Turbo, which is ready to deliver its power at the slightest tip of the accelerator pedal; you will nonetheless feel in complete control and become a master of the road. It’s an entirely and meticulously handcrafted car that is engineered, not merely styled, with speed, comfort, and elegance in mind. The commitment to engineering excellence is indeed absolute. However, performance is not the only thing that stands out. Rare is the high-performance car that you would take on a trip across the country. The Superleggera happens to be the most comfortable GT you’ll ever sit in. The plush leather, the incredible seat design, and the overall comfort are stellar. The Superleggera redefines the idea of luxury by introducing a car that is the ultimate beautiful expression of design innovation. Take a look at the front grill, both equally mesmerizing and menacing, and you’ll get the idea. 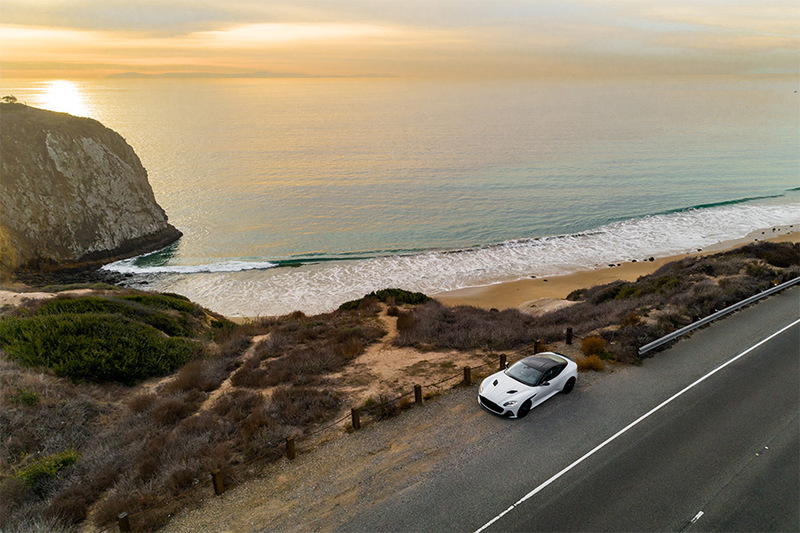 Thanks to our friends at Aston Martin of Newport Beach, who provided us ample time to go through extensive testing, we were fortunate to take it out in Orange County, specifically alongside Pacific Coast Highway, just as the “golden hour” and its glorious sunset took place. While we put the car through its paces, we did it with a rather large grin in our faces, as envious drivers along the road looked at what is indeed a remarkable and somewhat rare sighting of one of the best cars we’ve ever had the opportunity to drive. 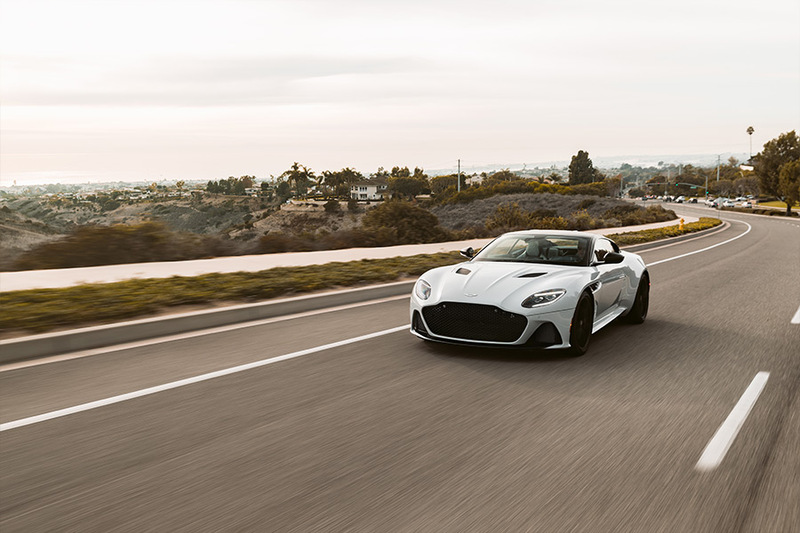 The Aston Martin Superleggera is a “gentleman’s car” in more ways than one; it continues the long tradition of superlative excellence that we’ve come to expect from Aston Martin.